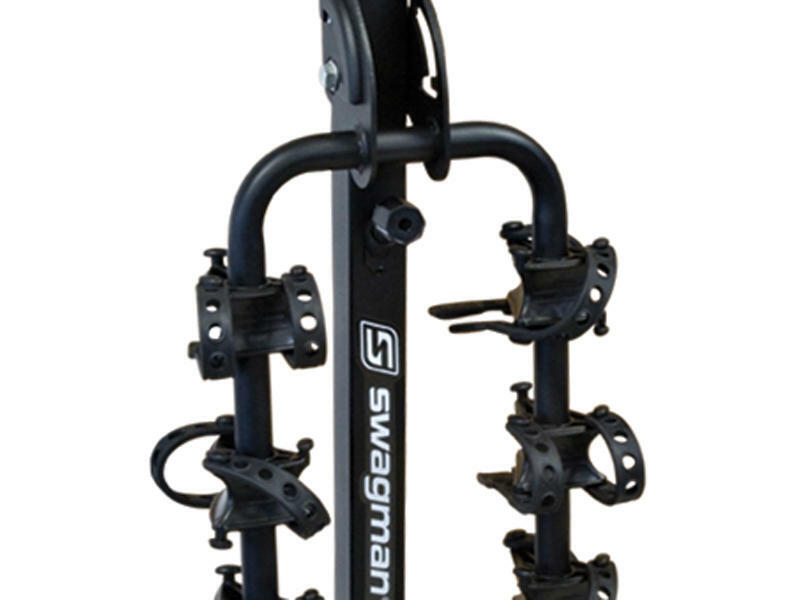 New anti-sway cradles prevent bike-to-bike contact. 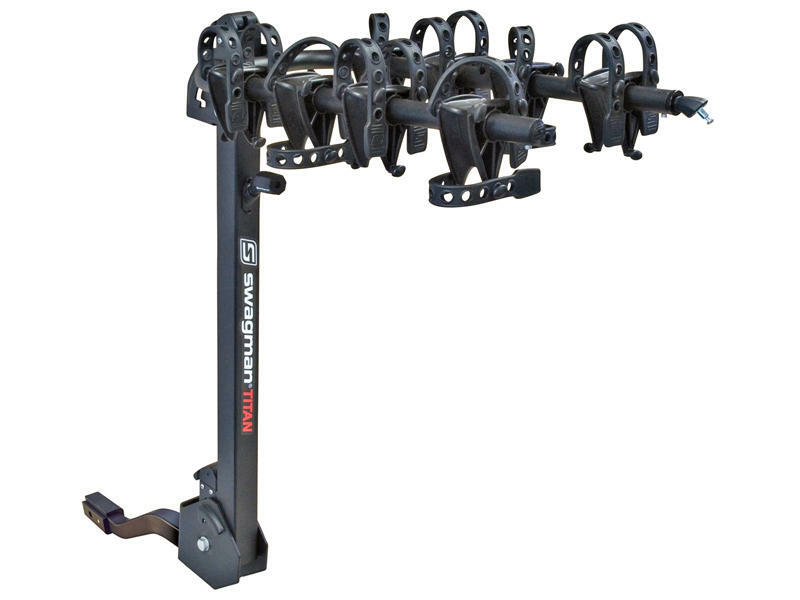 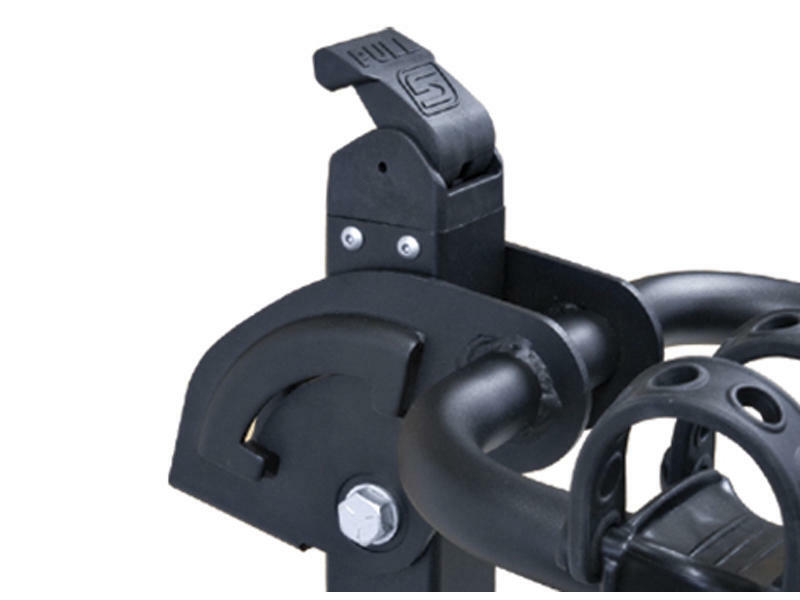 New cam lever release enables rack and arms to fold down to allow access to the rear of your vehicle. 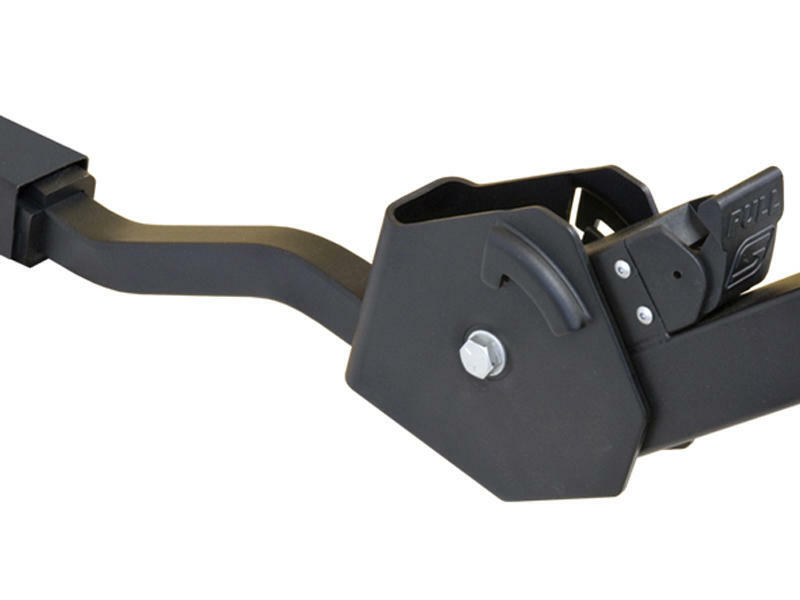 Compatible with 1-1/4" and 2" hitch receivers.